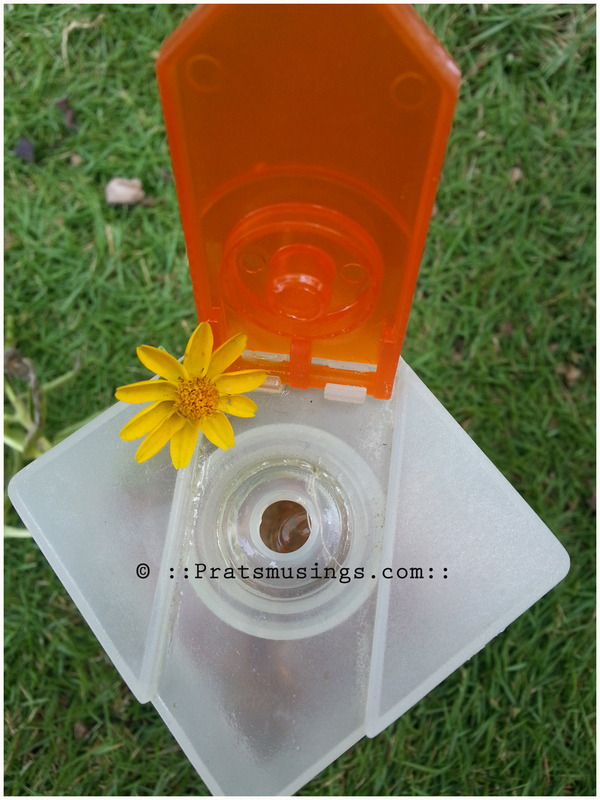 Sunflower Body Wash by The Nature’s Co. I picked this body wash sometime in the winter and used it a few times and stashed it away because it was not a very winter type body wash. The Sunflower Body Wash has been inspired by the Starrize Range. This is a perfect body wash for the summer and one thing I like about this body wash is that that the fragrance is really mild, but good enough to keep you refreshed. This body wash gently cleanses your body while moisturising it. So you don’t need to follow up with a moisturiser post a bath ( at least for a combination skin). The goodness of Aloevera in this body wash protects your skin. So if you are looking at a combination of a mild fragrance, soothing and protecting your skin while healing it from the harsh summer rays, do opt for this mild body wash. I am going to head to their store and pick up the Watermelon Exfoliating Body Wash one of these days. I think its going to be a perfect use for the summer. 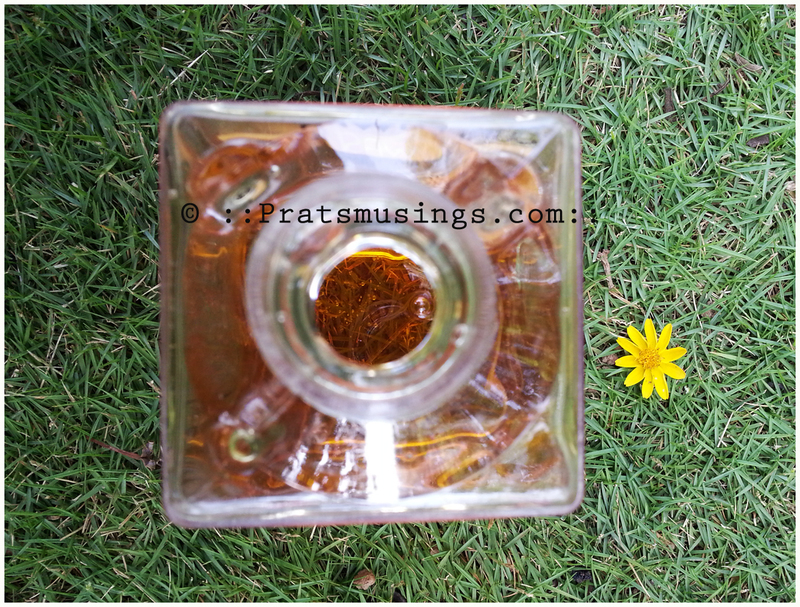 This 250 ml bottle is priced at INR 525.00 and has a shelf life of two years. You can buy it from the TNC website and Jabong. If you cam stop by the physical stores if there is one in your city. The only drawback about buying this from their online store is the cart price. You need to purchase a minimum of INR 1500 to avail free shipping. That is a high amount considering that most e-retail stores have an average cart rate of INR 500 . I know for sure that I will never buy online from them because of the cart rate. And well, they give out their product samples if it is in stock, which is an added incentive to shop at the store 🙂 Another incentive is if you buy over a certain limit, it entitles you to a spa. The higher the spending limit, the longer is the spa treatment. Another reason why I need to head to the store so that I can avail the spa treatment! I have coupon lying in my wallet for the same. This is the second body wash I have used from TNC. I have the Lemon Exfoliating body wash which is really lemony and citrusy and the perfect pep-me-up body wash. TNC has a huge, huge collection of body washes and I can spend another 2 years trying all of them 🙂 I’d rather try out some more body washes before I zero in to what I like. A bottle should last you about 2 -3 months so it is worth the money. Use this with a loofah for better results so that you can lather it up. Anti inflammatory; Cleansing and Moisturizing. This floral bathing experience will leave you beautifully scented while natural Sunflower will add a delightfully hydrated and replenished feeling. 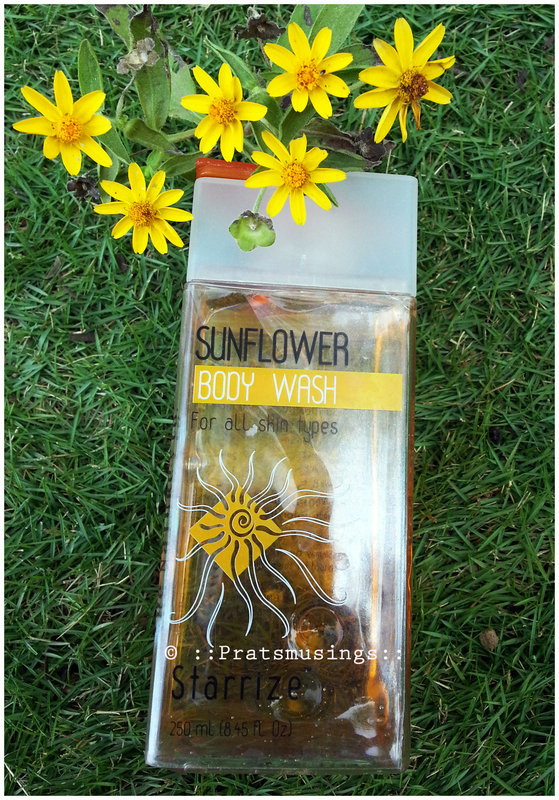 Sunflower Body Wash lathers up in the bath or shower. Sunflower extract, Aloe Vera extract , Pro-Vitamin B5.